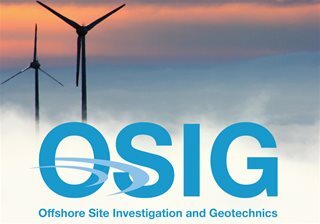 Offshore Site Investigation and Geotechnics (OSIG) - Society for Underwater Technology in the U.S.
To promote best practice for issues within the OSIG committee's remit within the offshore industry. To be a recognized learned body providing advice on issues within the technical remit of the committee to other non-commercial organizations. 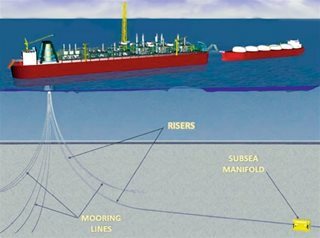 To organize and provide education and training courses, workshops, seminars, and international conferences to the offshore industry to foster best practice and knowledge transfer and dissemination. This course will provide a platform to stimulate a discussion and interaction between industry and researchers, and highlight the current state-of-practice and knowledge gaps in pipelines and SCRs. 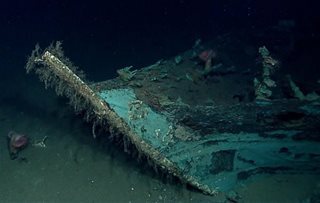 Marine Archaeology integrates geology, geophysics, and archaeology to delineate, identify, and assess inundated archaeological sites, such as shipwrecks and prehistoric sites. OSIG has formed five different subcommittees. These are staffed by industry professionals from the oil and gas industry and academics from universities with programs supporting our remit. Companies and universities represented include BHP Billiton Petroleum, Fugro, GEMS, TAMU, Benthic, Gardline, SAGE USA, The Jukes Group, BP, Oceaneering, Chevron, UT-Austin, NGI-Houston, Shell, Geosyntec and BARR Engineering Co. All subcommittee members volunteer their time towards SUT's learning programs. 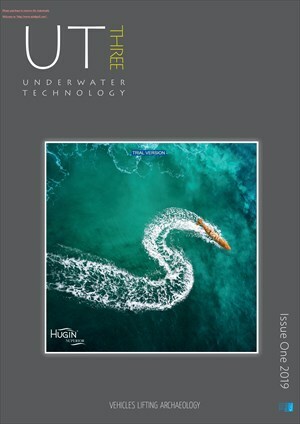 Proceeds are used to provide scholarships to students undertaking studies pertinent to marine science, underwater technology or offshore engineering.